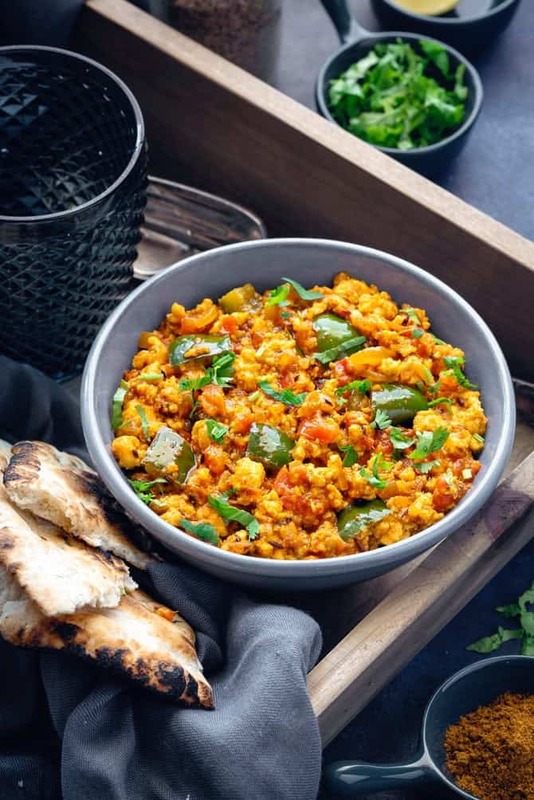 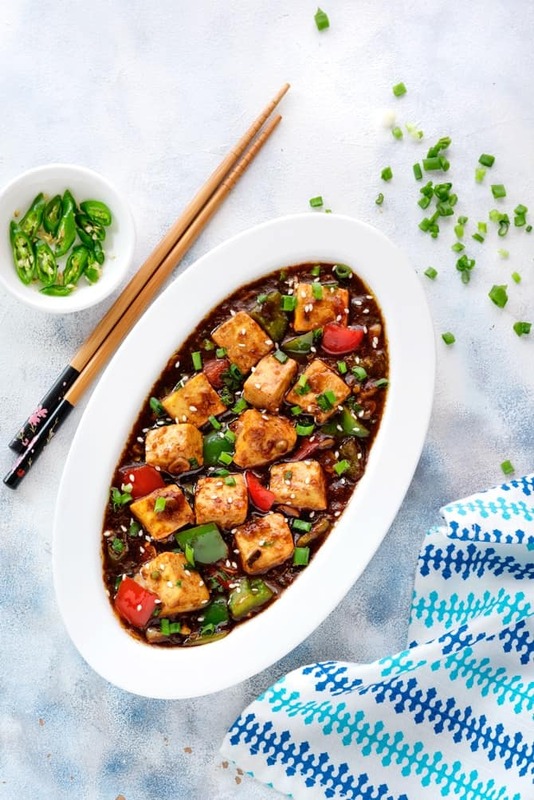 This category of Paneer Recipes is a must for all the Vegetarians and the Non-Vegetarians as well who savour Paneer too. 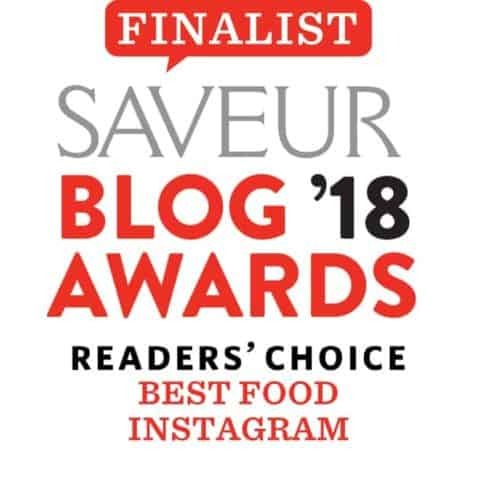 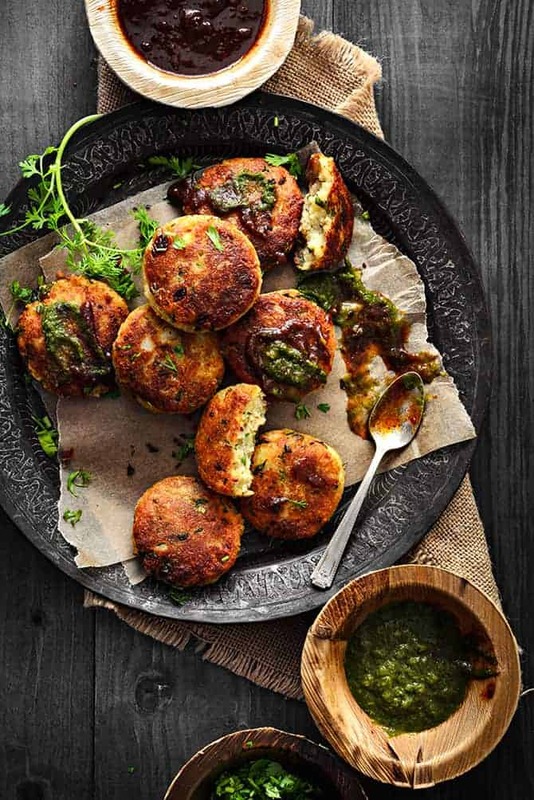 Find traditional, restaurant style and exclusive recipes made from Paneer for everyone to try out. 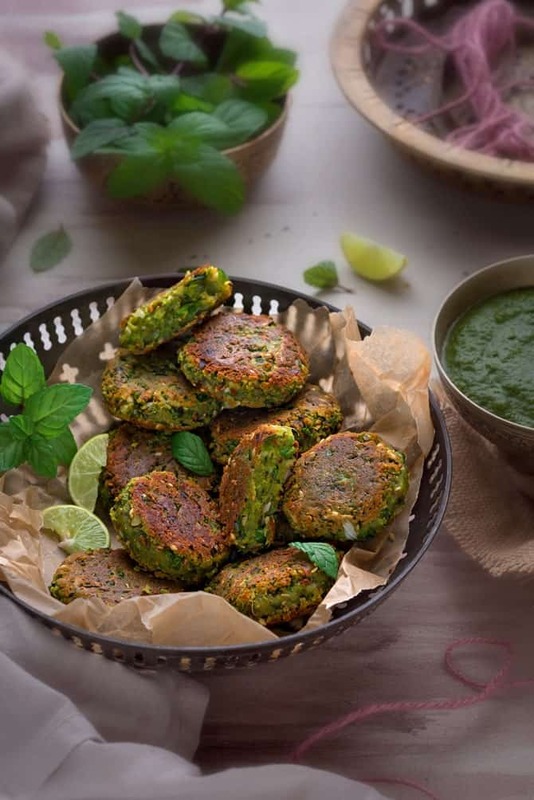 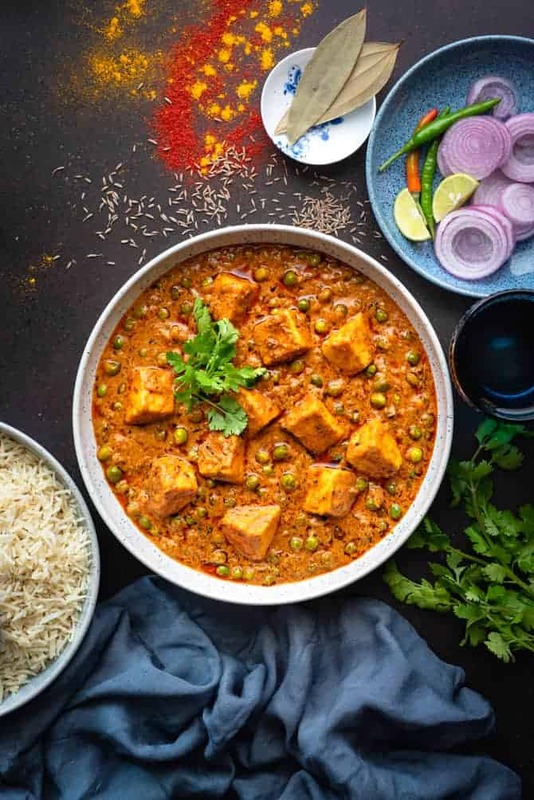 From Paneer Kabab to Paneer Parathas to restaurant style curries like Palak Paneer , Matar Paneer to the mouthwatering Restaurant Style Paneer Butter Masala, find your favourite Paneer appetizers to curries all at one stop.